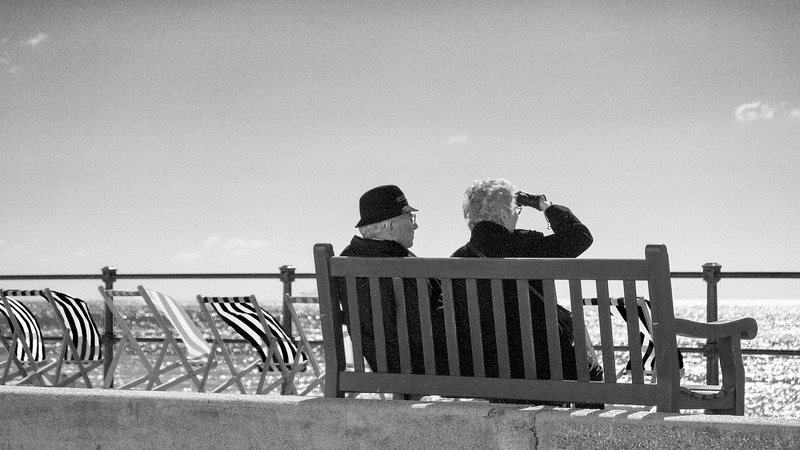 The crisis made the risks faced by retirees especially plain: their investments may dive at the worst possible time, the timing of subsequent gains may not suit, and they may live longer than expected. Retirees are looking for new ways to invest their money in retirement other than in share-heavy portfolios. Most retirees don’t have 20 years to wait for a sustained sharemarket rebound, so products such as annuities can be a fit for retirees. In finance, the word “annuity” refers to a series of payments made to a person (called the “annuitant”) for life or for a set number of periods. In this article we refer to a fixed, life annuity, a plain vanilla annuity that will guarantee a set income each month for the rest of your life, no matter how long you live or what dumb mistakes you make along the way. If this guarantee looks familiar, it should, since it is pretty much what we get from Social Security as well as from a traditional “defined benefit” pension — if we are lucky enough to have one. Both are forms of life annuities because both pay until you die. Since payments are fixed, Single Payment Immediate Annuity (SPIAs) eliminate market risk. Since they pay you for life, even if you live to be 105, they eliminate longevity risk. And since many can’t be cashed in, they eliminate judgment risk. A few companies will sell them with inflation protection as well (at extra cost). For those seeking to supplement their lifetime income, SPIAs offer the huge benefit of generating much more guaranteed income than any other type of investment. Is my money safe with the Insurance Company I buy an Annuity? Can I leave money to my heirs if I buy an annuity? It is possible to have a survivor benefit on a straight life immediate annuity. That choice does reduce the payments to the annuitant, but it does leave funds for heirs. Retirees should look to distinguish a good annuity from a bad one in the same way investors—some of them, anyway—eschew expensive mutual funds in favor of low-cost index trackers. In that world, buying an annuity, at least to cover the basic expenses that arise during retirement, will become a routine, uncontroversial decision. If you’re looking for immediate answers to your financial questions, go ahead and give us a call.